What is it like to be a Captain? 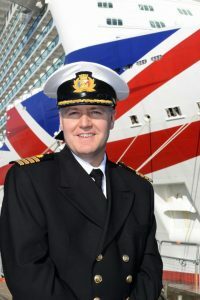 I’m the Captain of Britannia. I started working on ships over 35 years ago as a deck cadet trainee and worked my way up through the various ranks. I’ve been a Captain for ten years. Taking the time to chat with passengers and hear how much they are loving their holiday on board Britannia. Whether they are on their first ever cruise or have travelled many times before, it’s wonderful to see the enthusiasm and affection they have for Britannia. Like other staff on board, it would be the separation from home. But I’m pleased to see all the changes that have been introduced to enable crew to stay in touch with their loved ones; from onboard internet packages, including video calls, to the new mobile phone roaming charges throughout Europe. It makes such a difference to everyone to have the opportunity to speak to our family and friends. 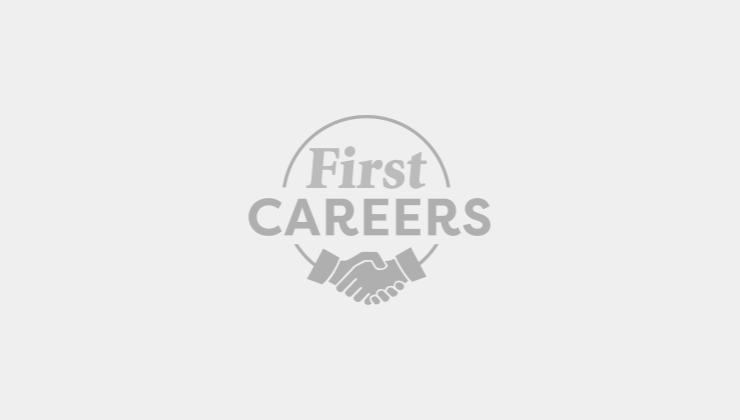 Good common sense, dedication and the ability to be flexible, as you will be the onboard navigation and ship operations expert. Every day you’ll be making decisions that could affect the safety of the ship, guests and crew. Achieve good education standards, particularly in maths, English and a science, preferably physics. You can find more information on our careers website at www.carnivalukcareers.co.uk. 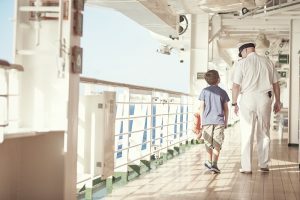 The Captain’s role will always be required, but the navigation and safety systems are always being improved and updated, so there will be an even greater reliance on new technologies.